The Crash - IFA Vintage and Current Book Library - Index Fund Advisors, Inc. 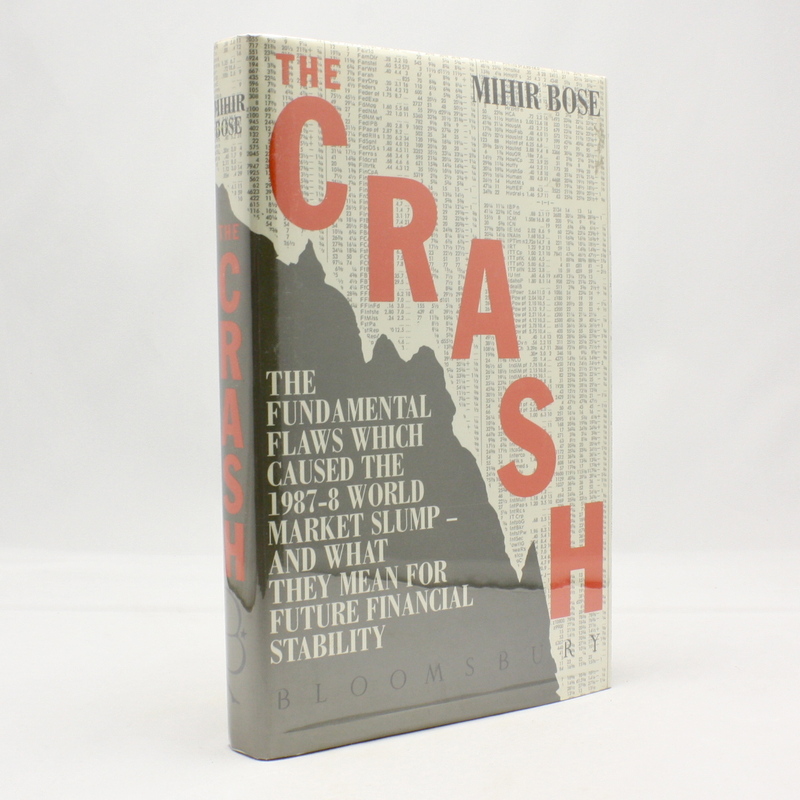 In this book, the author ties in the crash to the short memories of the markets which react instantaneously to events. He highlights the fact that the 24-hour market, which was heralded as a great stabilising factor, in fact means increased stability as the markets fell domino-like one after the other.